[Wall Street Journal/Dow Jones] As SAS reports wider loss for the first quarter, the Chief executive says costs related to Cimber Sterling bankruptcy is too early to assess. STOCKHOLM – Struggling Scandinavian airline SAS AB (SAS.SK) may have to intensify its efforts to cut costs only months after it began a new restructuring plan as its loss in the first quarter widened sharply due to high fuel prices and tough competition, Chief Executive Rickard Gustafson said Thursday. “We have to adapt to prevailing circumstances and I can therefore not exclude that we will make adjustments to the [cost saving measures] that we are currently working on,” Gustafson said in an interview with Dow Jones Newswires. Scandinavia’s biggest airline Thursday reported a net loss SEK729 million for the first quarter, compared with SEK373 million the same period last year. SAS said it should start to reap the benefits of a SEK5-billion cost-saving plan, announced in February, in the second half of 2012. Shares in SAS, 50%-owned by the Swedish, Danish and Norwegian states, fell sharply. At 0921 GMT shares traded down 9.6% at SEK7.50. “The report is clearly worse than expected,” said Jacob Pedersen, analyst at Sydbank. 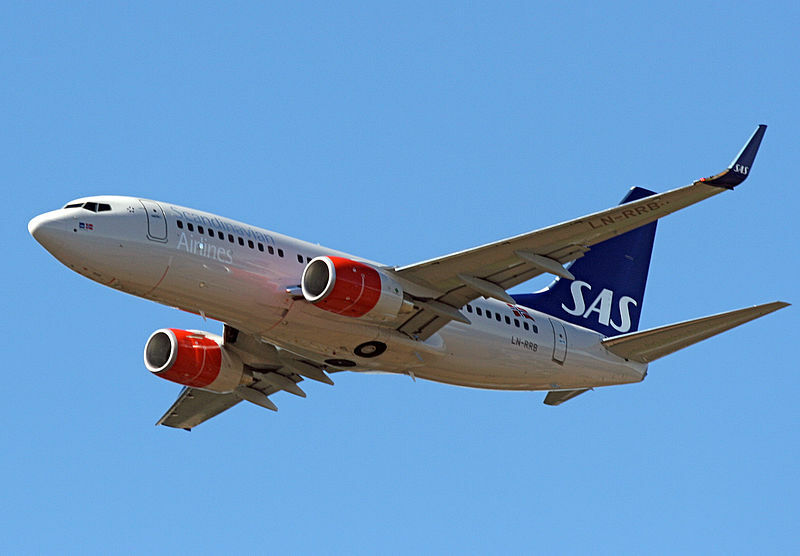 Pedersen said while it was no surprise that high fuel costs weighed on SAS’s performance, the airline is having difficulty in optimizing the use of its aircraft fleet in an increasingly competitive Nordic air-travel market. Further complicating SAS’s outlook was Thursday’s decision by the owners of ……..
Read the full Dow Jones interview at The Wall Street Journal…..
[The Copenhagen Post] Passengers left holding worthless tickets after airline cancels all routes. 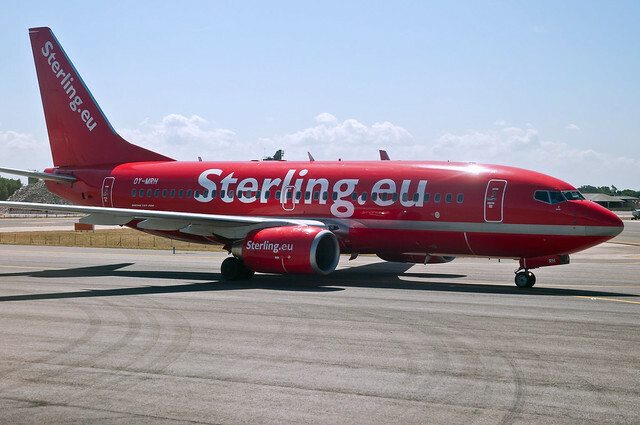 The Danish airline Cimber Sterling has declared bankruptcy after its owners decided not to continue their financial support of the company. Read the company’s statement in full translated from the original Danish. SAS’s statement calls Cimber Sterling’s bankruptcy “deeply regrettable” and says that SAS is working to get schedules back to normal as soon as possible, although they were not sure when that would be. 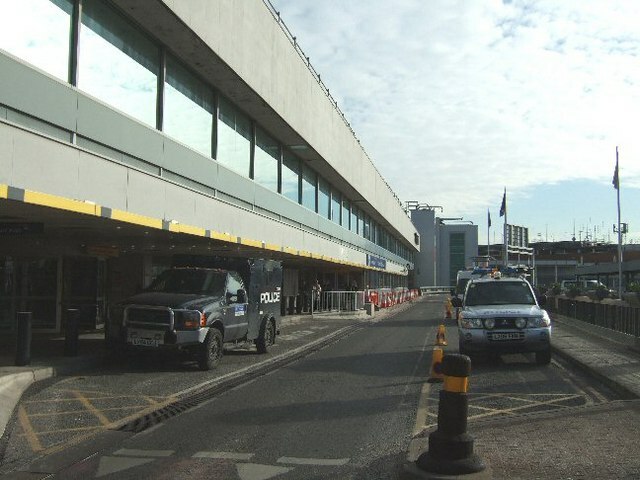 A spokesperson from Copenhagen Airport said they are working to fill the gap left by Cimber Sterling…..
Read the full story at The Copenhagen Post…. (Reuters) – Finland’s troubled flag carrier Finnair wants to find a European partner by summer to help stem its losses on short-haul routes and is not ruling out a pact with Air Berlin, its chief executive said on Friday. Finnair is seeking a cheaper way to feed passengers to its Helsinki hub from where it operates profitable routes to Asian destinations such as Japan, China, and Singapore. Mika Vehvilainen does not see a conflict in a possible partnership with Air Berlin, although Abu Dhabi-based Etihad Airways owns nearly 30 percent of the company. Air Berlin flies passengers from Europe to connect with Etihad’s Asian flights from Abu Dhabi. “The products are very different. Helsinki offers much better connectivity and faster connections,” Vehvilainen told Reuters in an interview. He also said there were “more than a few, but less than ten” other possible partners, but declined to specify. In the past four years Finnair has reported net losses totalling around 250 million euros (206.8 million pounds). The economic downturn, low-cost competitors and high fuel prices have eroded profits of many national carriers around the world. Vehvilainen, who stepped in just over two years ago, was unwilling to predict when investors could expect profits. Finnair’s first quarter results are due on April 27. Read the full Reuters story here…. Boeing will bring the 787 Dreamliner to seven more cities on the sixth leg of the Dream Tour later this month and continuing into May. Stops include cities in the U.K., Norway, Italy and the U.S.
More than 44,500 guests from around the world will have toured the airplane at the end of the fifth segment of the tour later this week and the airplane will have logged more than 82,366 nautical miles (152,542 km). The sixth segment will add an estimated 12,750 more guests and an additional 15,500 nmi (28,702 km). For updates on the 787 Dream Tour, including videos, photos and reports from the tour stops, visit: www.newairplane.com/787/dreamtour. 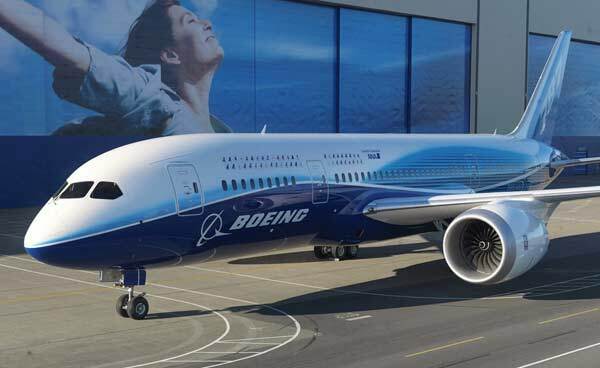 Boeing’s new long-haul aircraft, the 787 Dreamliner, visits Norway and Scandinavia for the first time on May 1. The visit is a part of the aircraft’s world tour – The 787 Dream Tour, where Norwegian’s future customers and partners have the opportunity to experience the airplane up close. Norwegian is the only Scandinavian airline to have the Dreamliner aircraft on order and has six lined up fodelivery. The aircraft lands at Oslo’s Gardermoen airport on Tuesday May 1; during the three-day visit, media, Norwegian’s contacts and close partners will get a tour of the plane. ”We look forward to the Dreamliner visit, not least to show off the latest and most technologically advanced aircraft in modern aviation. This is an aircraft for the future, with a high passenger comfort and lower operational costs. The low fuel burn makes this aircraft the most environmentally friendly option for our long haul operation.,” said CEO Bjørn Kjos.